Bob Marley once said, “One good thing about music, is when it hits you, you feel no pain.” Through this spirit of liberation, Mitra Bali proudly presents its latest production, a music album ‘Viva Fair Trade’, inspired by the principles of Fair Trade, with lyrics composed by Mitra Bali Founder Agung Alit, brought to you through the wonderful melodies and rhythms of Bali’s famous folk trio Nosstress – Angga, Kupit and Cok. The album cover – designed by Radhi Khalid, a Mitra Bali volunteer from Malaysia – tells how by strengthening our communities based on fairness, cooperation and support, free trade which does not support and enrich the people and the planet, will naturally fade away. 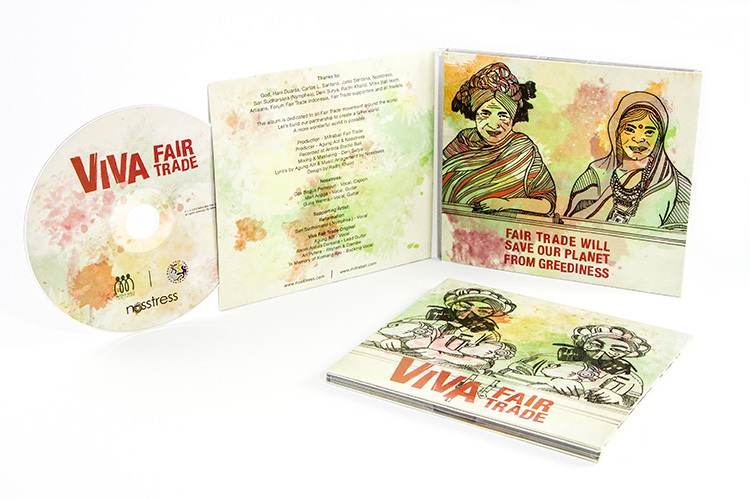 We do hope that these wonderful Fair Trade tunes will liven up your day – whether you are at work, with your friends and family, or together with your loved ones – Viva Fair Trade! 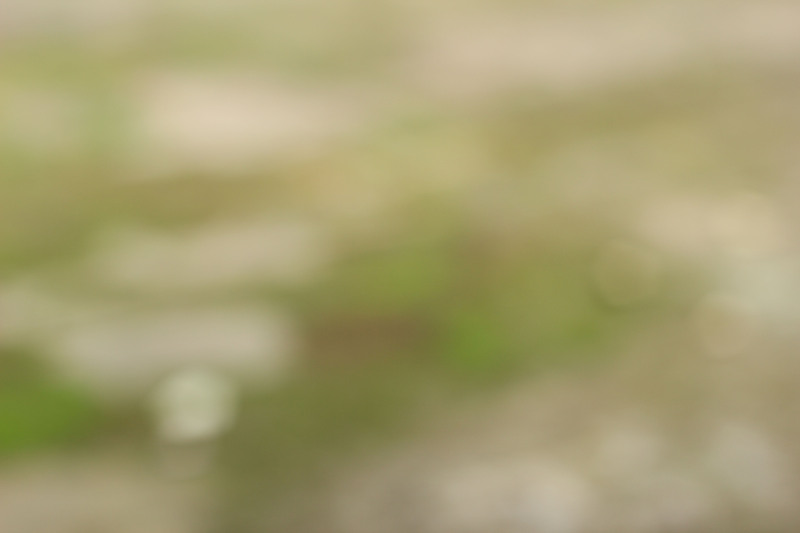 For a sneak preview of the album click this link.